Grab your music and join composer and ABRSM examiner Russell Hepplewhite for tips on tackling the Toreador Song. ABRSM examiner Russell Hepplewhite provides insights on tackling the Toreador Song. More advice from ABRSM examiner Russell Hepplewhite on playing the Toreador Song. 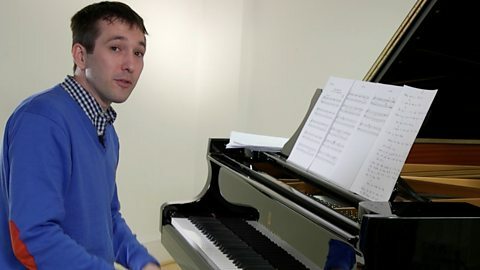 Advice for more confident players from ABRSM examiner Russell Hepplewhite. 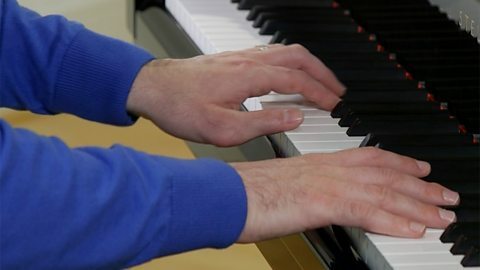 The pianist explains how just 20 minutes a day can improve your technique. Download your music and learn Bizet's Toreador Song on the piano. 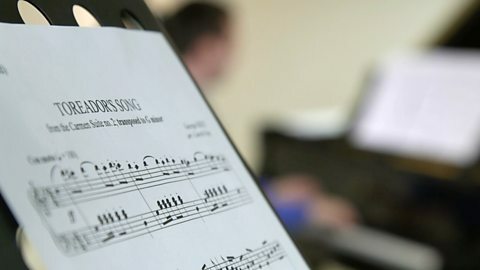 ABRSM is the UK's largest music education body, one of the nation's largest music publishers and the world’s leading provider of music exams.